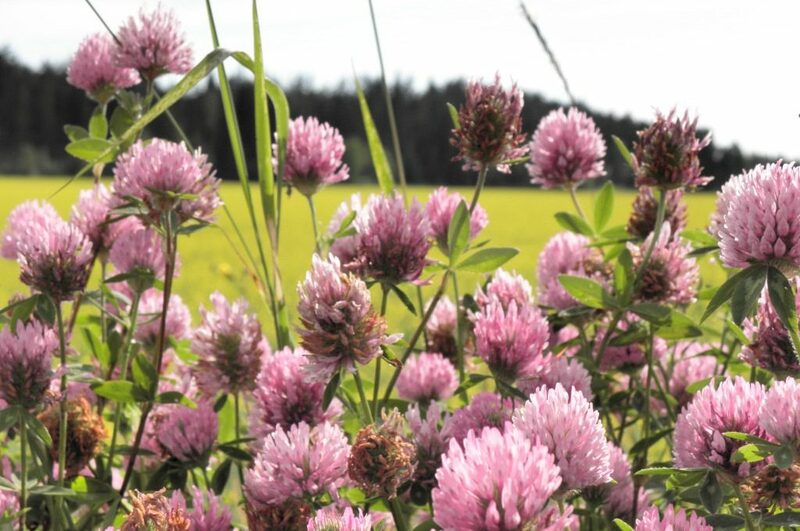 A three-year study supports the growing evidence that treatment with red clover (Trifoliumn pretense) isoflavones is safe and well tolerated in healthy women. Supplements containing red clover isoflavones do not adversely affect breast density, skeletal strength or cardiovascular status. In postmenopausal women, endometrial status was not adversely affected. Biochanin A (BCA) is a dietary isoflavone present in red clover. BCA has been reported to prevent various cancers including prostate, breast, and colon cancer. One of the ways in which Biochanin A may work is by increasing production of the class of detoxifying enzymes known as sulfotransferases. Sulfotransferases are a group of enzymes used in phase II detoxification in the liver and in the body to break down chemical toxins that may act as carcinogens. Sulfotransferases also help to metabolize estrogen. 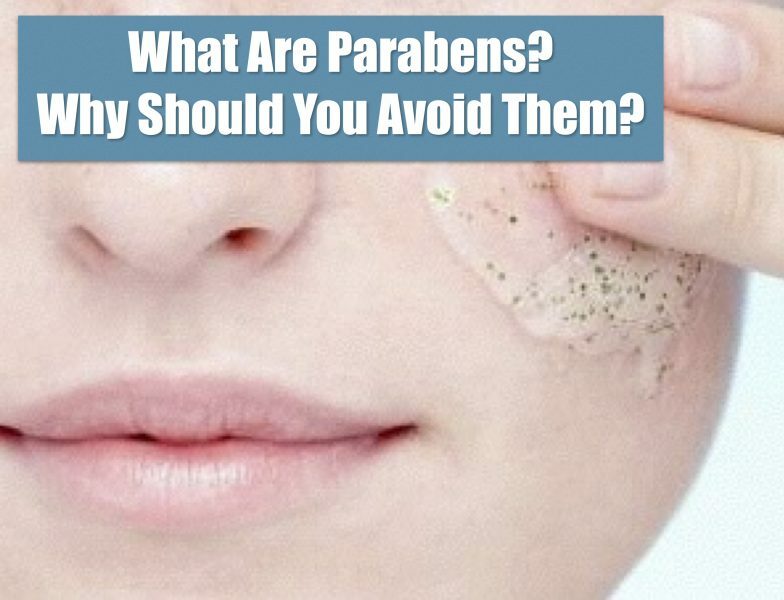 When these enzymes are improperly regulated, we can be more prone to cancer and other diseases related to excess estrogen. Chronic BCA treatment significantly induced the expression of sulfotransferases in rats, thereby potentially decreasing susceptibilty to drug-induced cancers. Cytochrome P450 (CYP) 19 enzyme, or aromatase, is an enzyme that helps convert androgens to estrogen, particularly in fat cells in postmenopausal women. Biochanin A inhibits this enzyme, decreasing aromatase activity (acting like the drug Femara or Arimidex) and slows down estrogen-driven cell growth. 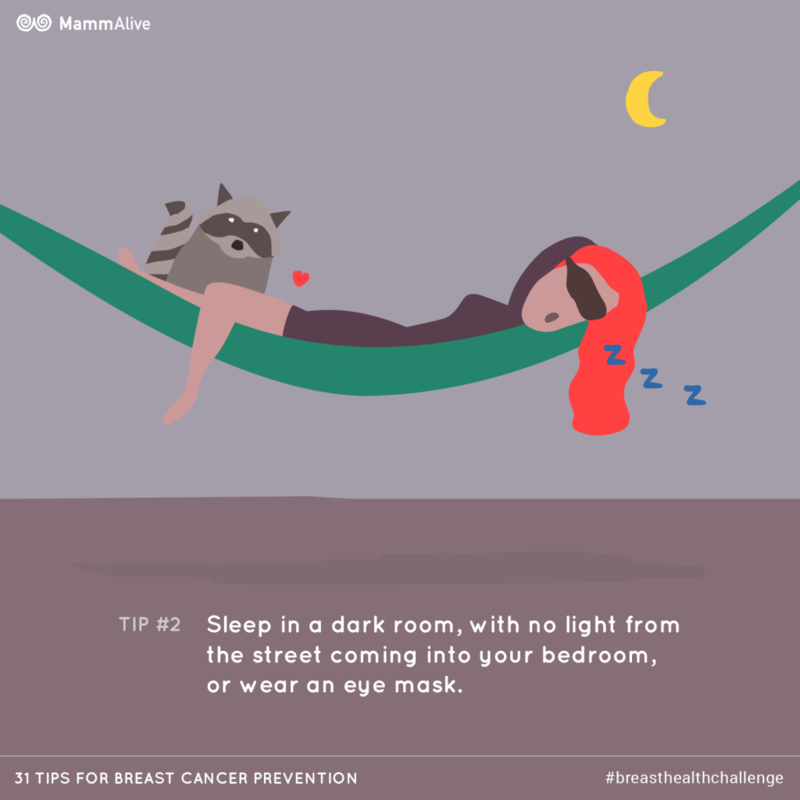 Biochanin A also can bind to a receptor called AhR in breast cancer cells that otherwise could attract a chemical carcinogen (such as dioxin), thus preventing the action of various carcinogens on breast cancer cells. Red clover products vary in the concentration of their biologically active components, sugesting a need for standardization in product development to ensure subsequent reliability. Effects of isoflavones on breast density in pre- and post-menopausal women: a systematic review and meta-analysis of randomized controlled trials. Biochanin A induction of sulfotransferases in rats. Variable isoflavone content of red clover products affects intestinal disposition of biochanin A, formononetin, genistein, and daidzein. The red clover (Trifolium pratense) isoflavone biochanin A inhibits aromatase activity and expression. Effect of biochanin A on the aryl hydrocarbon receptor and cytochrome P450 1A1 in MCF-7 human breast carcinoma cells. Red-clover-derived isoflavones and mammographic breast density: a double-blind, randomized, placebo-controlled trial.